Founded in 1969, Sotheby’s Institute of Art-New York is the premier graduate school of the study of art and its markets. The MA in Contemporary Art (“MACA”) program is focused on the art history, art objects, and art practices of global contemporary art. At the same time, it remains a highly vocational course, with a focus on understanding contemporary artists, contemporary art markets, contemporary art curating, and contemporary art writing, and contemporary art professional practices. 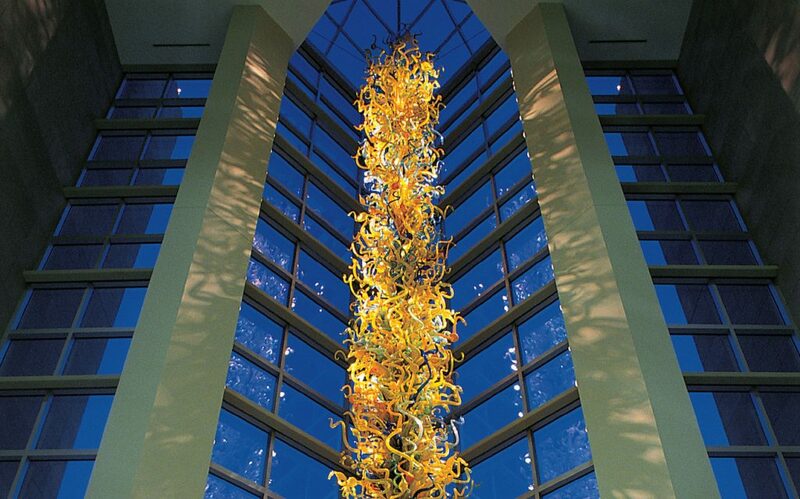 Students from MACA progress to employment into a broad variety of jobs in the art world, both public and private sector, including galleries, art fairs, museums, foundations, public relations and marketing. 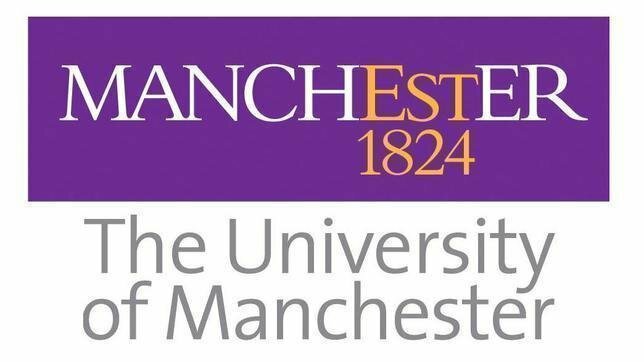 The School of Arts, Languages and Cultures at the University of Manchester invites applications for a permanent, full-time chair in Art Gallery and Museum Studies tenable from 1 September 2019. The School seeks an exceptional individual who will provide leadership and excellence in research, teaching and learning in the department of Art History and Cultural Practices, with a focus on curatorial and museological practices in the arts and their relationship to the broader creative economy. You will have an outstanding record of academic publication in art gallery and museum studies, art curating and/or related professional practice, compatible with inclusion in the university’s submission to REF 2021. You will have a proven track record in attracting external sources of research funding, and in providing research leadership, and will have a clear plan for future bids for external research funding. You will lead the development of an expanded offer for undergraduate and postgraduate studies within AHCP in art gallery and museums studies, the art market, curatorial practice, contemporary arts practice, and the cultural and creative industries. These activities will form part of an ambitious and timely expansion at Manchester of teaching, learning and research in subjects related to the creative economy, with the aim of providing significant research impact, knowledge exchange, public engagement and professional development opportunities through engagement in, with and for the arts and the cultural and creative sectors. 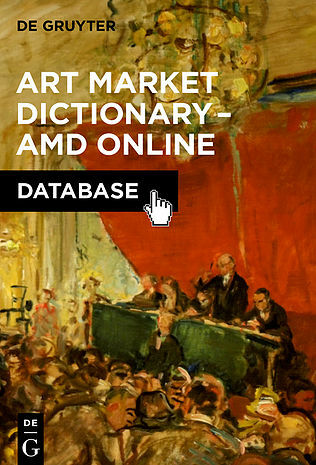 For the final phases of preparation of the Art Market Dictionary book and database project at De Gruyter publishers in Berlin, we are seeking a freelancer to assist with editorial tasks in our office. The ideal candidate will have a background in art history and editorial work, with interest in the history of the art market, and at least two days per week available to work on the project. Tasks include author communication, manuscript management via our content management system, author acquisition, and other editorial tasks. The publication is in English, but other languages, especially German, French, and Italian, would also be useful. Candidates must have a valid work permit in Germany. The Editor-in-Chief of the AMD is Dr. Johannes Nathan, and this first volume covers 1900 to the present in Europe and North America.